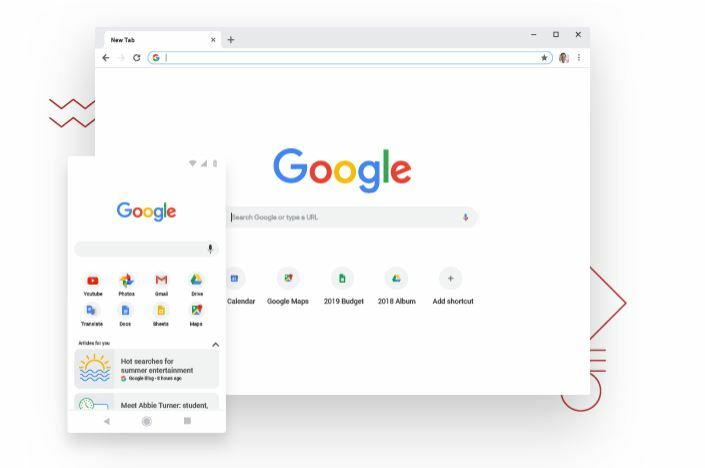 Adopting the code-name Anaheim, a new Chrome-based browser for Windows 10 will replace Microsoft Edge as the default browser. 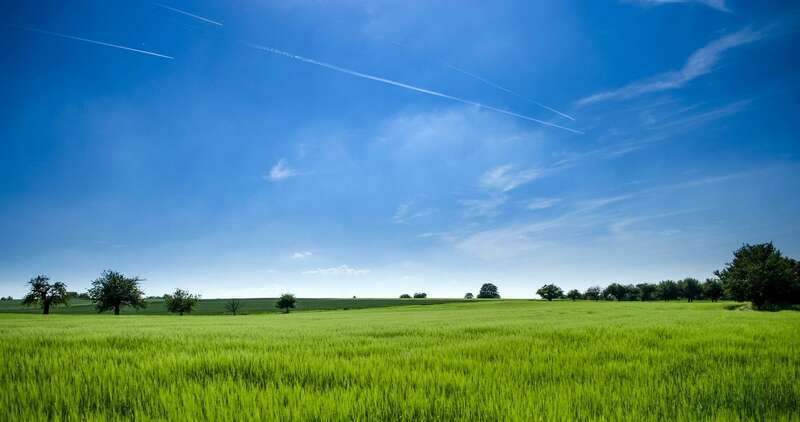 … If the move indeed comes to pass, it’ll make life easier for web developers who won’t have to bother testing their software with as many browsers. Since Edge’s release, it has attempted to emulate Chrome without actually being Chrome. In fact, if you query the Edge browser to ask what type it is, Edge tells the developer that it is Chrome. Confused? So, it seems like you won’t have to be. 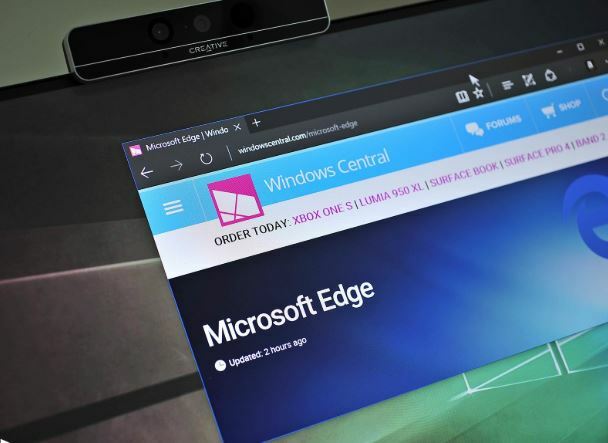 The Edge web browser has seen little success since its debut on Windows 10 in 2015. 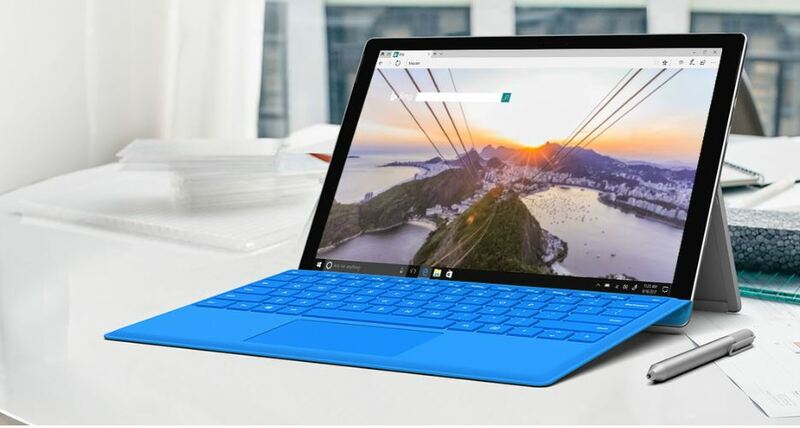 Built from the ground up with a new rendering engine known as EdgeHTML, Microsoft Edge was designed to be fast, lightweight, and secure, but it launched with a plethora of issues that resulted in users rejecting it early on. Edge has since struggled to gain traction, thanks to its continued instability and lack of mindshare, from users and web developers.